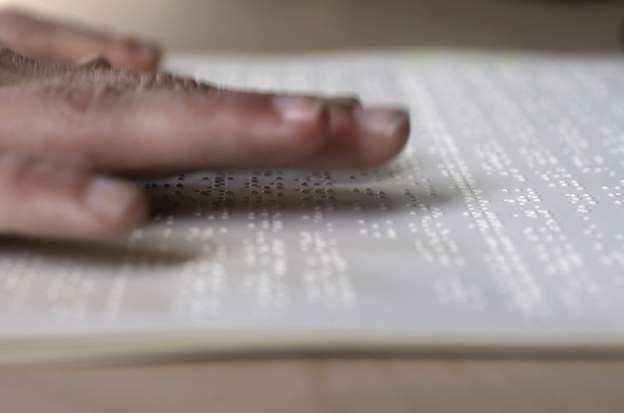 The Department of Basic Education has blamed its service providers for the delay in meeting the deadline to deliver braille textbooks to special schools. The department says the limited capacity has caused the hold-up, following an agreement with civic society organisations. The department failed to meet the November 2018 deadline. The High Court in Pretoria has now turned the agreement into a court order. The department’s spokesperson Elijah Mhlanga says the shortages are currently being addressed. “We encountered a challenge from the service provider in that they do not have capacity to print the volumes that we have requested them to deliver on and they have put that in writing to us. But where deliveries have taken place we have made those books available to schools. So we are making progress, we also conducted the audit that the out of court settlement required us to do. We know that Section 27 has now made that a court order, we didn’t oppose it because it changes nothing,” says Mhlanga. Mhlanga says the department relies on one service provider to supply braille material to special schools. The post Education dept blames service providers for delay in delivery of braille textbooks appeared first on SABC News – Breaking news, special reports, world, business, sport coverage of all South African current events. Africa's news leader..